Pure Barre is the fastest, most effective, yet safest way to change your body. We guarantee results in only 10 classes. In just 50 minutes you will achieve a full-body workout designed to target and tone the areas of the body women struggle with the most: hips, thighs, seat, abdominals and arms. The Pure Barre technique is low-impact, protecting your joints by avoiding any bouncing or jumping. Each isometric strength section of the workout is followed by a stretching section in order to create long, lean muscles without bulk. The technique works to defy gravity by tapering everything in and lifting it up! We recommend taking 3-4 Classic classes a week. Julie was a great instructor and really attentive to getting everyone into proper form. Good, challenging class and I'm still feeling the burn hours later! Betsy was such a great instructor! Very descriptive instructions and helpful corrections. I liked that her workout had so much variety. Kirsten was very helpful in making sure we had the right technique! Tough workout! One of the hardest barre classes I’ve taken in awhile. Would have liked to break a little more of a sweat but for Cillie’s first class - it was great! Sometimes I find the queuing here confusing. “With tuck, lift and pulse” I sometimes can’t tell if I should be doing that to my quads, but, core, etc. Challenging fast moving workout. Lots of arms and abs! Michele did a great job of working with someone who was a first timer and leading the class for the rest of us. 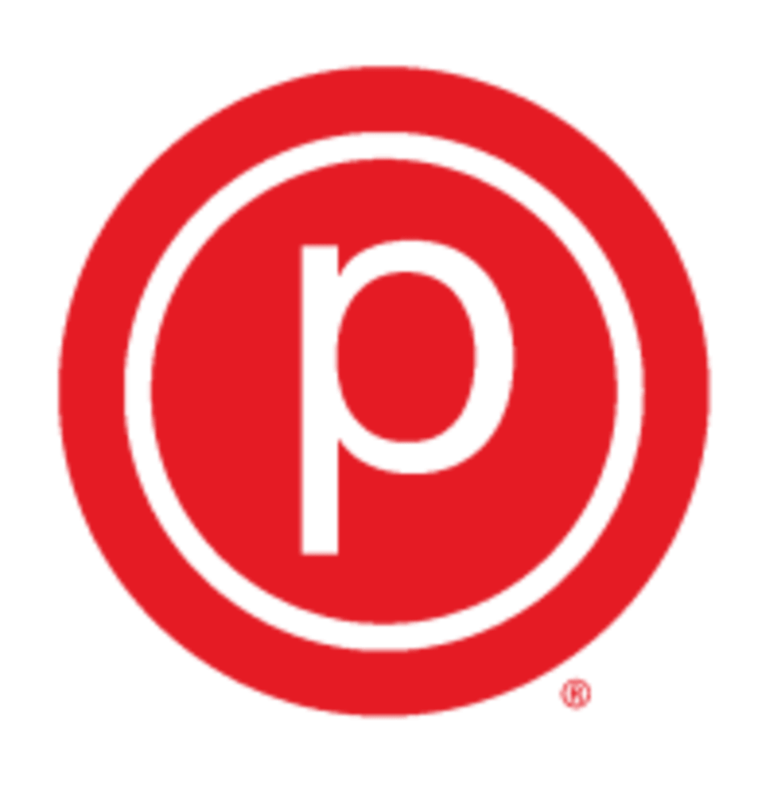 I think that Pure Barre is generally the hardest of the barre classes I’ve attended (Barre3, Romney, Dailey Method, BarreWorks, Bar Method- some of these don’t exist in New Orleans). A beginner could definitely attend this class but I wouldn’t be deterred if you’re not able to get everything the first time. I think part of what makes Pure Barre so challenging is that the class moves pretty quickly.